"In truth, I never wanted to be a dancer. My whole ambition was to play shortstop for the Pittsburgh Pirates. However, I did become 14 and I did discover girls. And I did discover that the girls like the fellas who were good dancers... You dance love and you dance joy and you dance dreams. And I know if I can make you smile by jumping over a couple of couches or running through a rain storm, then I'll be very glad to be a song and dance man. And I won't worry that the Pittsburgh Pirates lost a hell of a shortstop." 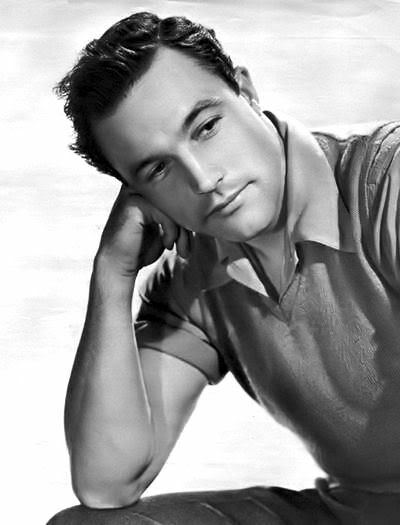 *It's a rainy day in Pittsburgh which made me think of Gene Kelly. I think he was so handsome! He would have been 100-years-old this August.